Natural stone window sills are an excellent choice for supporting, decorating, and accenting window frames. Although most people think of sills as being an interior design accessory, exterior sills made from granite, marble, or travertine are become increasingly popular. Stone window sills are very strong, help support the entire window frame, and are long-lasting. Remodeling projects often involve the replacement of older, wood or brick exterior sills. Natural stone slabs easily replace the worn out sill and will help keep the integrity of the window frame intact for decades. Construction contractors and/or their materials supplier will be delighted to know that Stonexchange, a Miami-based importer of granite and marble building products, maintains a full inventory of window sills in all the popular sizes and styles. Stonexchange is a manufacturing and import company that specializes in window sills and floor thresholds made from top-quality natural stone. We believe our products to be superior to those offered by most other importers, and our bulk shipment and delivery operation means tremendous savings for merchants and dealers as well as independent installers. Our granite, marble, and travertine sills are the finest products available for outdoor projects. Exterior window sills are exposed to rain and airborne contaminant particulates. They also are in direct contact with temperature and pressure fluctuations. Natural stone is the perfect choice for those who wish to install a durable product that can withstand the elements. Exterior window frames are often constructed as part of a building wood framing. Over time, moisture seepage from the outdoor environment begins to decay and weaken the wood, causing the entire frame to sink. If a wood support beam is placed underneath the frame at the time of construction, it often is used as the substrate surface for wood or brick exterior window sills. If the frame weakens due to wood rot, the entire wall area around the window becomes susceptible to sinking and buckling. A natural stone window sill that -in part – supports the window frame virtually eliminates this problem. Many renovation projects designed for commercial structures often include the replacement of wood or brick sills with new ones made from slabs of granite or marble. 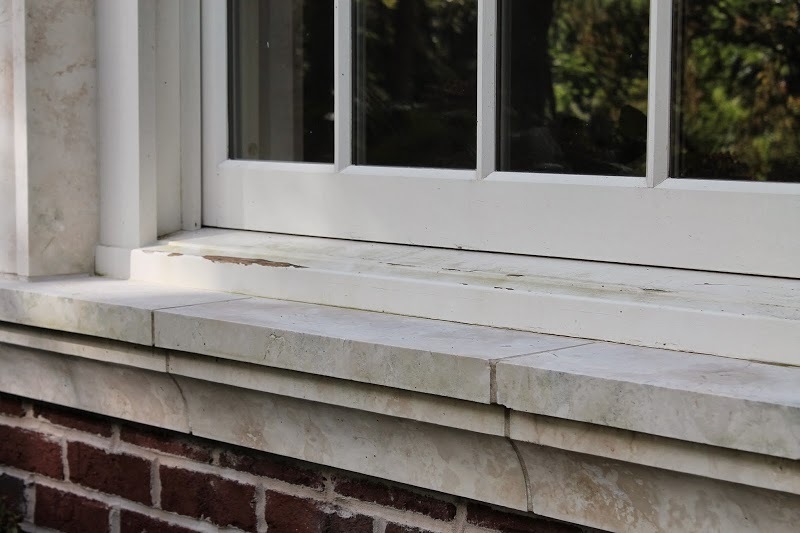 Once these natural stone sills are in place, very little maintenance is needed to keep them looking like new. A polishing every few years and an annual coat of sealant is all that is required to keep these window sills shiny and moisture-resistant. Granite and marble are also quite resistant to fading caused by prolonged exposure to sunlight. Depending on the desired appearance of the exterior window frame area, designers can choose one of several different stone products. Granite has medium reflectivity and is extremely hard, making it the perfect choice for areas exposed to high winds, hail, and falling branches. Marble has higher reflectivity and also comes in a wider variety of patterning styles. 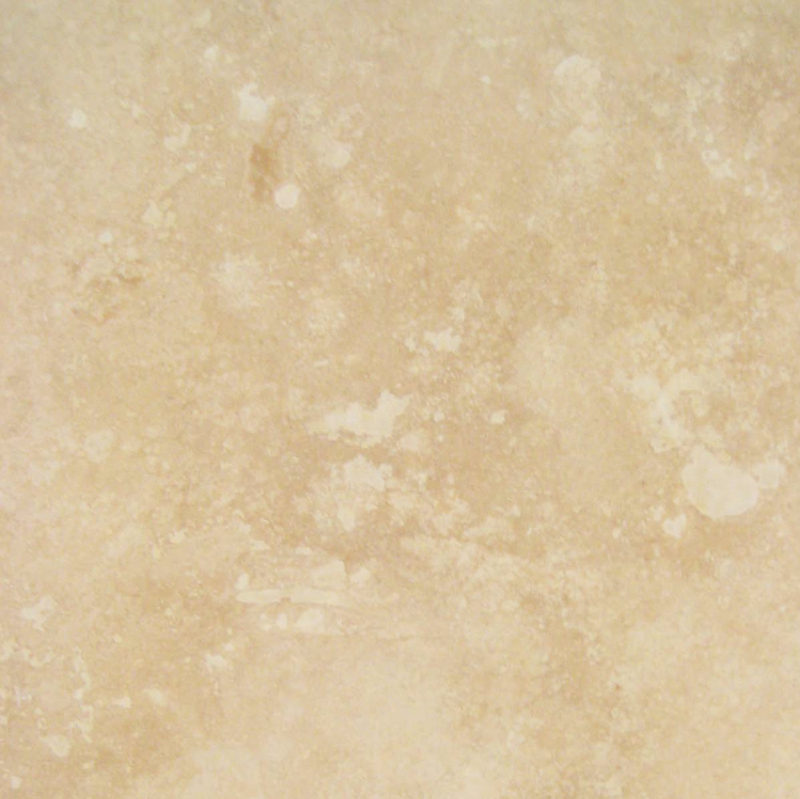 Travertine is a rustic-appearing limestone that gives a building’s exterior a classical, timeless appearance. Stone sills can be purchased from a retail merchant or from an importer/reseller. Large-scale construction projects call for hundreds of window shields, meaning that a special order must be placed by most suppliers. At Stonexchange, we manufacture and import huge freight containers full of product each and every month in order to keep our Miami distribution center full. This means that we can process most orders for standard sizes of window sills in just one or two business days. Our company owns manufacturing centers located overseas. 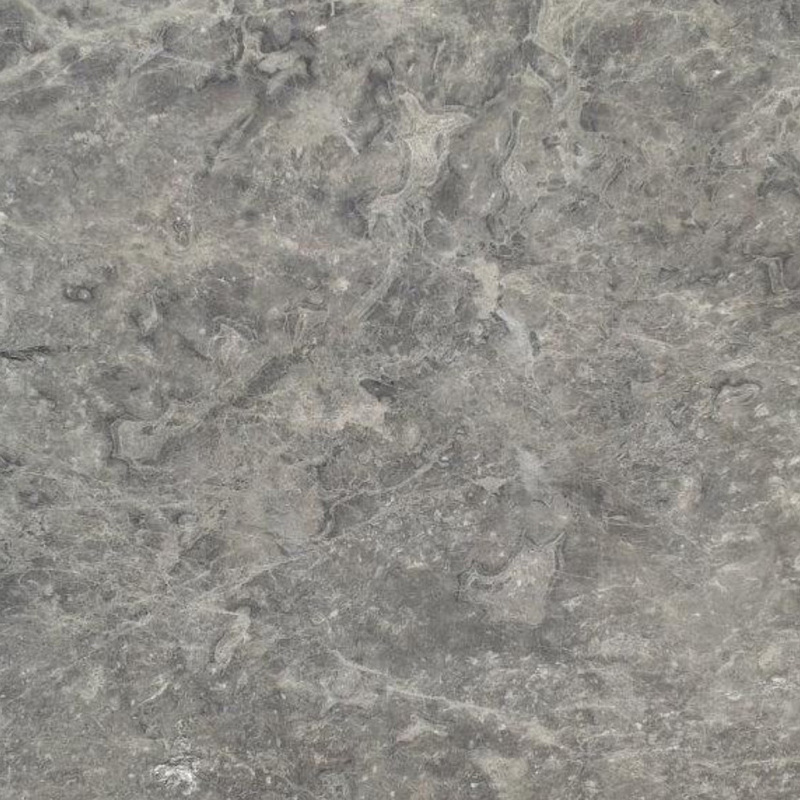 We take raw product directly from the quarries and cut it into suitable-sized slabs. The slabs are then cut, shaped to form the window sills. Each piece is given a high-quality polish prior to packing and shipping to our warehouse here in Florida. We supply product directly to construction companies, flooring company retailers, home improvement centers, and independent installers. We also fill orders for merchants nationwide who in turn sell full-crate loads of sills to contractors. Most smaller companies and installers cannot afford to import on their own, so they look to a manufacturer/importer to provide bulk shipments of material. Because our company only sells product in bulk, we save our clients a great deal of money on premium quality sills made from natural stone. We also make it easy for customers to obtain materials during the winter months when construction projects are more infrequent. We do not rely on brokers to supply us with raw material because we own the granite, marble, and travertine from the time it is extracted from quarries. Extremely large orders may require a special fabrication process. The same is true for orders specifying non-standard size window sills. A lead time of up to two months may be necessary for fabrication and delivery of these orders, but Stonexchange does not charge an extra fee for this service. In fact, our company will set up a shipment order that allows the product to be sent from the overseas manufacturing facility directly to the customer address. 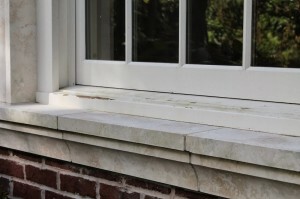 Our window sills are made from the highest grade stone available. They are perfect for outdoor use, and when installed properly beneath the window frame, they significantly increase the value of the residential or commercial property. Regardless of what is specified in the building plans, Stonexchange carries a suitable match or replacement product. 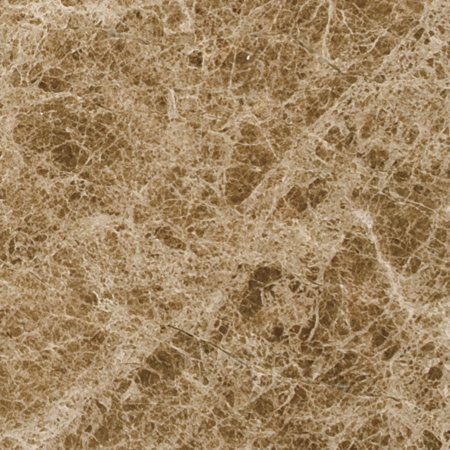 Crema Sahara Marfil is a medium cream/beige tone with moderate swirling and splotch patterns. 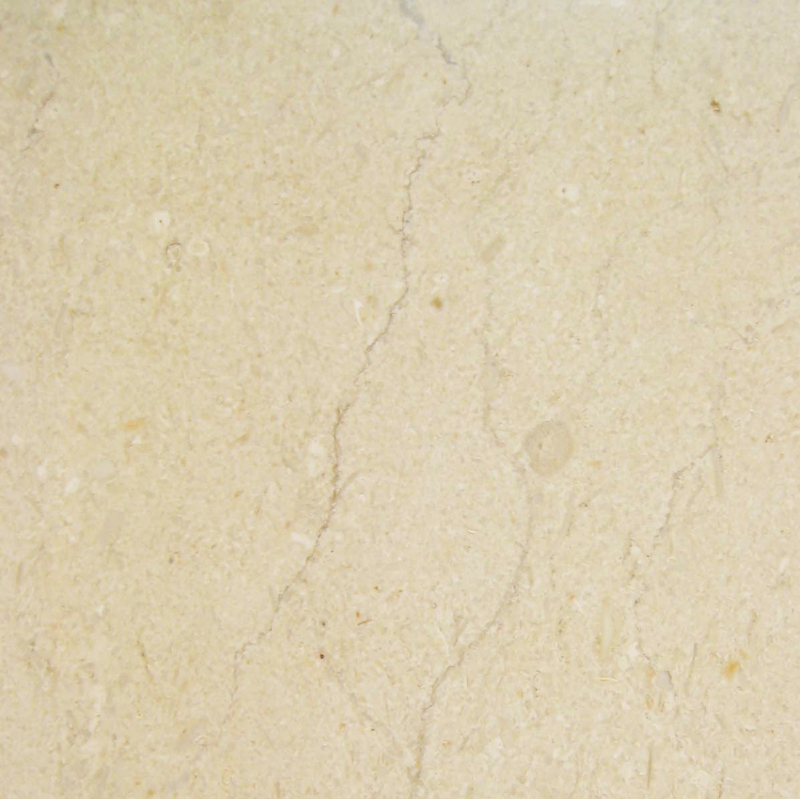 It is very similar to Bursa Beige or Botticcino marble. This is a popular product for those who wish to use a neutral tone for their window sill. 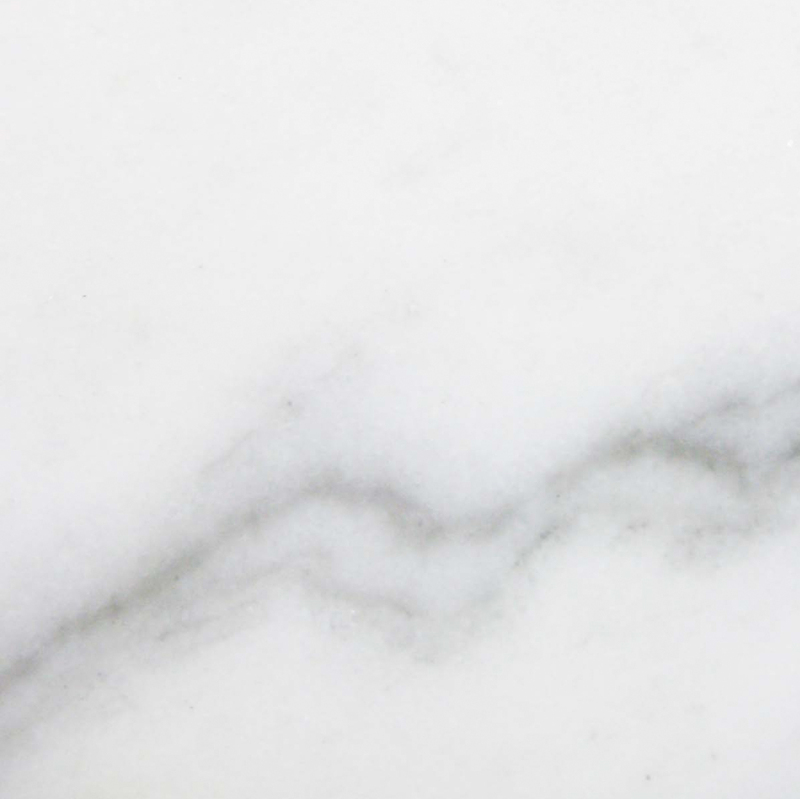 Nuevo White Carrara is the product of choice for projects specifying an off-white marble with gray streaking. 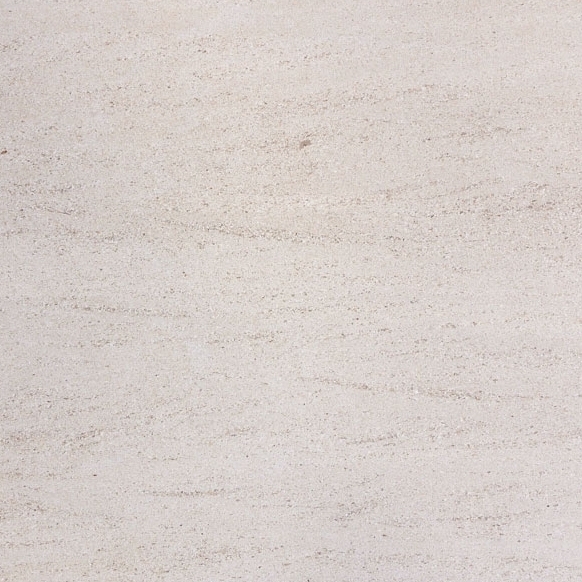 This shade of marble sill is commonly used for government and public buildings. It resembles Cherokee, Georgia White, and Vermont White marble. 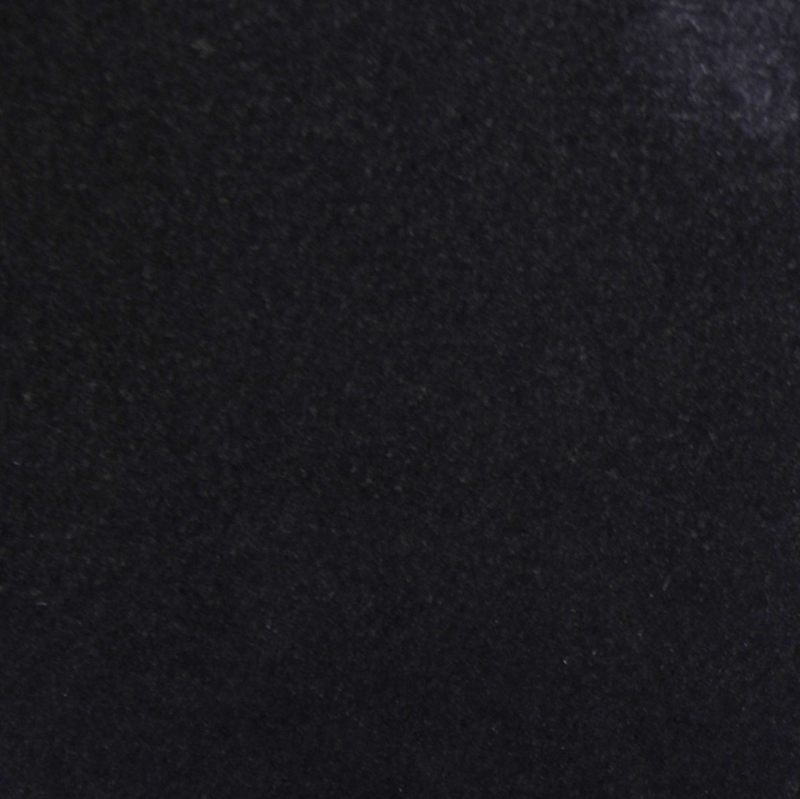 Absolute Black is the name of our black granite window sill product. This stone is extremely dark and has little or no spotting. It is very similar to Galaxy or China Black granite. Our Pure White Thazoz engineered stone sills are made from a combination of resins and powdered glass. This product is completely waterproof. It is brilliant white and has been given a machine polish. Stonexchange manufactures several different products made from medium-shaded travertine. These include window sills suitable for both interior and exterior placement. Our travertine has been honed and filled, sealed with a special compound, and slightly smoothed to allow the product to retain most of its natural rough texture. These products are manufactured with a standard thickness of 5/8-inch and all are available in varying lengths and widths. Stonexchange carries the most commonly requested widths in stock at our Miami distribution center. Commercial customers are welcome to place an order for non-standard thicknesses and widths for specialized outdoor projects. Besides specializing in window sills, Stonexchange manufactures and imports thresholds, floor tiles, and shower curbs made from the same raw material. We also stock a great selection of pavers, pool copings, and other ceramic tiles as well as beautifully decorated mosaics made from glass, ceramic, and travertine. Outdoor projects often call for the placement of paver stones and ceramic tiles, and some of the more extravagant window frame designs include mosaics or stone paneling around the perimeter of the glass inset. We stock all of these items at our Miami warehouse location and can easily mix-and-match an order for construction companies as well as for retail merchants. All of our products are carefully packed into sturdy crates made of wood, plastic, or composite material. Our company contracts with various overland freight companies to provide the lowest possible shipping costs while at the same time delivering these fragile items intact. Whether you are a contractor needing a bulk shipment of window sills for an outdoor installation project, or you are a retail merchant looking for exceptional value on natural stone accessories, Stonexchange is your 1-stop shopping market. 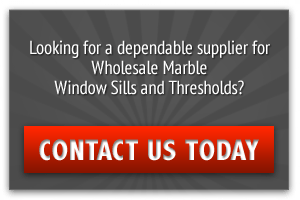 Instead of letting brokers or resellers try and outbid the competition, let us provide you with the finest quality granite, marble, or travertine window shields at rock-bottom prices. We stand by our commitment to customer service, and our rapid delivery schedules means you can have the product you desire exactly when you need it. Contact Stonexchange today and tell us your ideas for your construction plan. Our staff can set up split delivery dates or even ship your supplies to a rented storage facility. Buying from a direct importer of natural stone window sills for outdoor projects has never been more affordable.